If Trust Fund left you wanting more, Love was Near, gives young adult fans a chance to find out what happened outside the screen and fills in the missing pieces. You’ll find out exactly what Reese is thinking in her book as you’re transported along on a very personal journey. As she sprinkles in childhood memories with her everyday struggles you’ll discover what happened in the Donahue family before the movie begins. Reese shares her dreams and confessions, then asks you to share yours as you answer questions about your identity, purpose, and life plan. 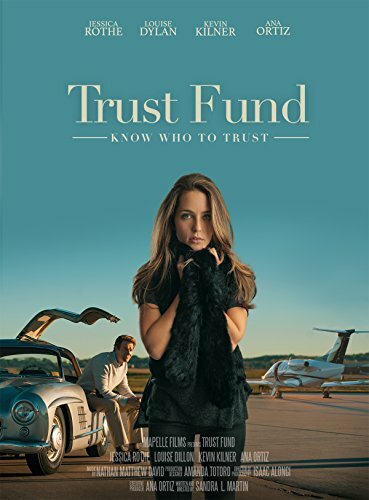 Like all of us, Reese is ready to forget some of the things she’s done, but before she slams this chapter of her life shut, she takes a final glance back and finds she still has plenty to learn about life, love and the risk of trusting others.